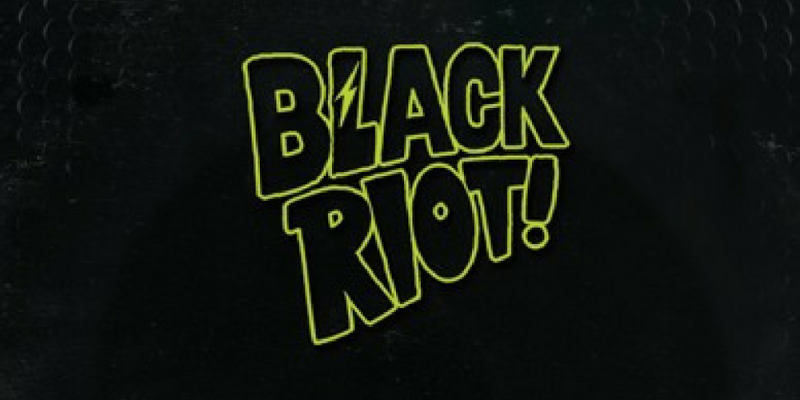 Black Riot is very much a label on a swift ascendancy as it hits it’s 17th release with this superb track from Groove Assassin following strong releases from Norm De Plume, Daft Funk and Sunner Soul. ‘Find Me Some Love’ is 70’s disco done properly for 2018 with super solid intros and outros for the DJ’s out there. It harnesses a brilliant vocal performance and funk fuelled strings, brilliant horn stabs alongside a solid bassline and well worked drums. All these parts combine perfectly to form a track that is a completely undeniable disco funk masterpiece.